Tchaikovsky and Irish Fiddle Tunes! Have we got a treat for you! ‘Ukulele instructor extraordinaire, Kevin Carroll, will be joining us at the Kohala Village Inn, October 15 – 21, for the Hawai’i Island ‘Ukulele Retreat, bringing incredible opportunities to learn and play world music with one of the finest instructors we know. How about learning a little Celtic ‘Ukulele? You’d be surprised at how similar in format and spirit an Irish “session” is to an Hawaiian kanikapila and how readily an ‘ukulele can play Celtic fiddle melodies! 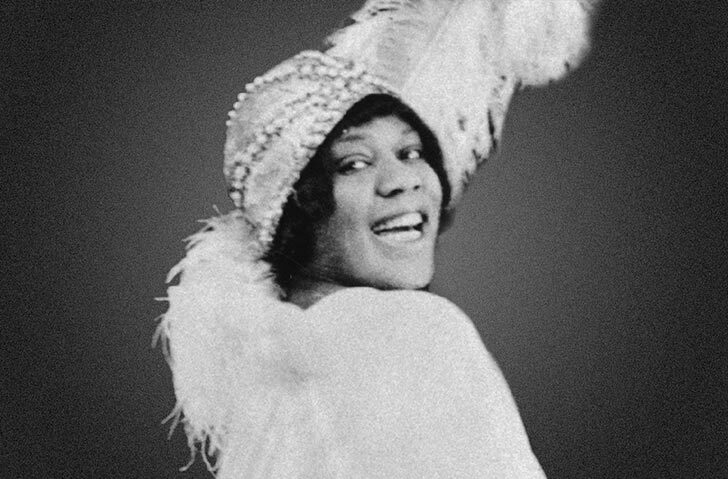 Or how about a 5-day class in ‘Ukulele Blues & Soul to experience the gritty, rhythmic tones and textures that unfolded as “the blues” and morphed into “soul.” Think Bessie Smith. The Four Tops. Vocalists, bass players, baritone and standard ukulele players will all find ample opportunities here to expand their skill sets. And if you’re a classical music buff (and even if you’re not) you could work on your picking, strumming, timing, and learning to play as an ensemble while learning, practicing and performing Tchaikovsky’s Chanson Triste. . . . .on the ‘ukulele! 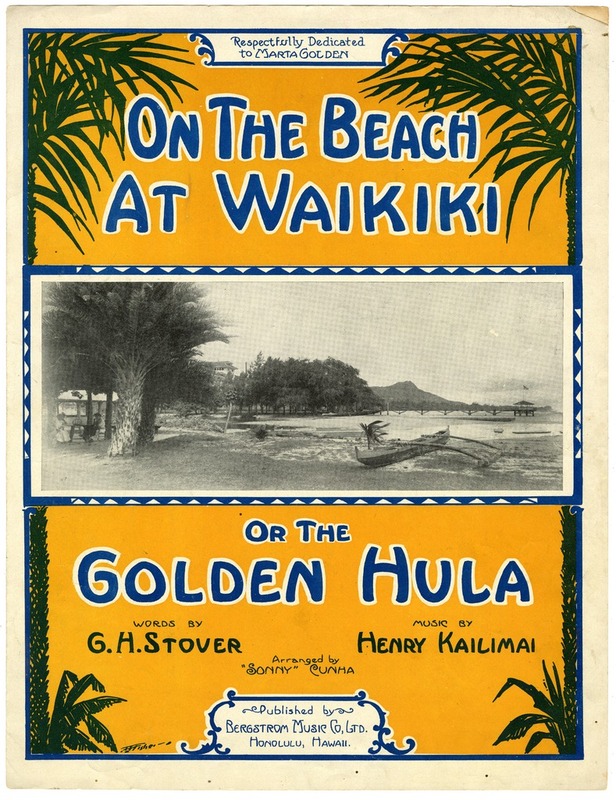 And because it is Hawai’i (and because Kevin always goes all out), don’t be surprised if Kevin also brings us a couple of arrangements of classic Tin-Pan-Alley “Hawaiian” tunes to play as an Hawaiian band! We love working with Kevin Carroll and his students agree that he is simply one of the best ‘ukulele instructors out there. We are over the moon that Kevin has agreed to join us in Hawi and hope you will join us as well! Registration is open and we still have rooms available in all categories, though all choices (especially with shared bathroom) are in increasingly short supply. Register soon for the most options. ← Guess who’s coming to Hawi?